Summer is just around the corner in Colorado Springs. Though most are probably excited about pulling out the shorts from storage and spending hours out in the fresh air, summer also brings with it temperatures that can feel unbearable, especially when your air conditioning goes out and you must find other ways of staying cool and comfortable. Before the summer heat hits, get your home ready to stay cool all summer long. If you have ever had your air conditioning break leaving you without reprieve from the heat, you know how miserable it can be. Before the intense summer heat comes, make sure your air conditioning is functioning well. If your air conditioning is making weird noises, not running well, it may be time to get your unit looked at by your local electrician in Colorado Springs. Often it may not be the AC that needs attention, but the units wiring. Bad or old wiring can cause many problems and can be a dangerous hazard. Turn on your air conditioning before temperatures reach extreme levels, so you can see how it is running. If you have any questions, call your local electrician. A broken AC unit can greatly affect your electric bill: Make sure you get it checked out right away! A ceiling fan can be a great addition to any room and can easily keep you cool, the air fresh, and your energy bills down. Before temperatures start reaching the 80s or 90s, install a ceiling fan in your bedroom to make sure you stay cool and can get the rest you need or in your kitchen so you can stay cool when you have to turn on the oven or stove during the summer. Though installing a ceiling fan can seem like an easy task, there are design implications to take into consideration. If you’re ready to keep energy costs down and stay cool this summer call your local electrician! They can help you make sure your fan is installed properly and will keep you cool all summer long. 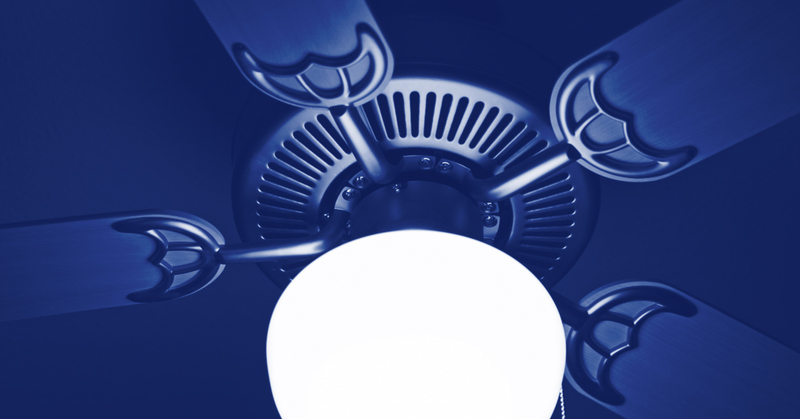 Some older lighting fixtures are notorious for radiating extra heat. To stay cool, keep energy costs down, and perhaps start remodeling your home, consider changing out your lighting fixtures. Most modern lighting fixtures are more energy efficient than their older counterparts and can allow you to use other energy-efficient parts such as energy-saving bulbs. Getting new lighting fixtures can not only reduce the heat that radiates into your room causing the AC to work harder, but properly installed lighting will take into consideration the design needs of your room and may help you have a better lit room, while having to turn on less lights. Contact your local electrician in Colorado Springs to see how you can have a properly and efficiently lit room. Want to Stay Cool! Call Us! Want to save money and stay cool and comfortable this summer? Call Front Range Electric, your local electrician for Colorado Springs. We have the experience and knowledge to get the job done effectively. Visit our website for more information about the services we provide and sign up for a free consultation!